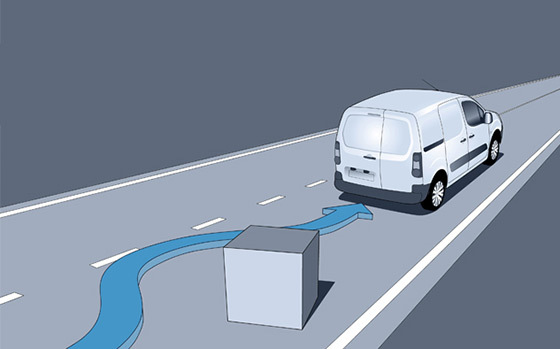 It’s easy to see out the back of the Berlingo with two asymmetrical rear doors with large glazed windows. 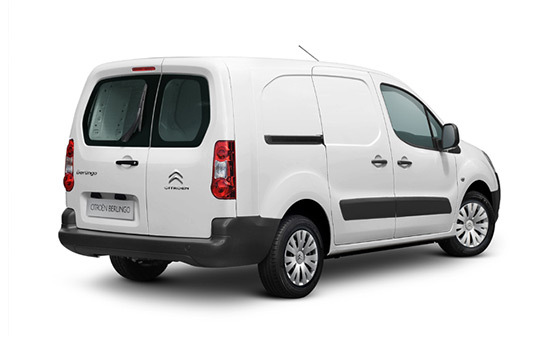 There is even a rear window wiper so as weather conditions change, the Citroën Berlingo looks after you. Big on comfort, this is a serious work space. With ergonomic efficiency giving you a perfectly placed gear lever, height and reach adjustable steering wheel and a height adjustable driver’s seat. Naturally this comfort zone is also highly practical. From the 4.1 Litre glove box behind the steering wheel, to an under seat drawer, you’ll find there’s a place for everything. 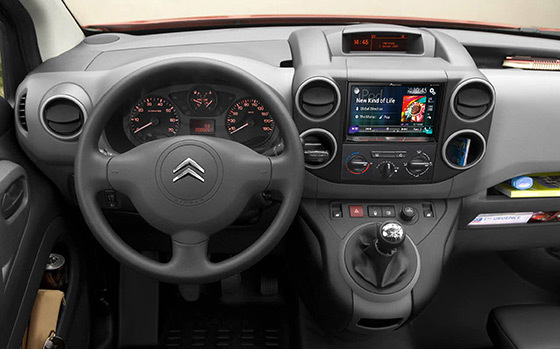 The Citroën Berlingo range now comes standard with a 7” multifunction touchscreen which incorporates a reverse camera, Apple CarPlay® / MirrorLink™. 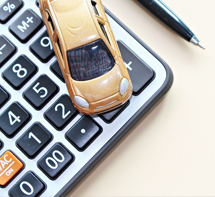 Enhancing your mobile office, the Berlingo offers autonomous in-car smart phone integration for compatible phones and apps. 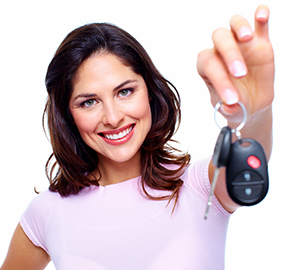 The main benefit of the system is the enhanced safety as you don’t have to touch your phone while using either system, along with mirroring your phone’s satnav on the large touchscreen display. 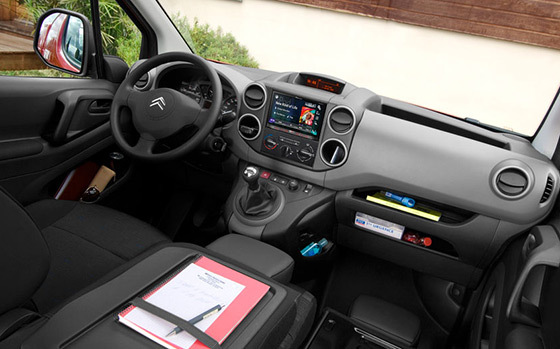 You’re in unexplored territory with the Citroën Berlingo’s load cabin and super-flexible capacity. 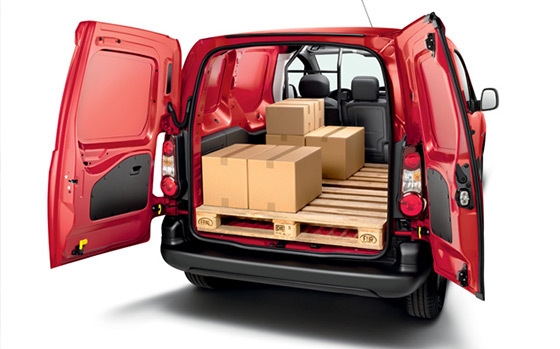 Up to 850kg payload and seriously useful 4.1 cubic metres of inner space, you’ll be amazed at what you can fit in this small van. 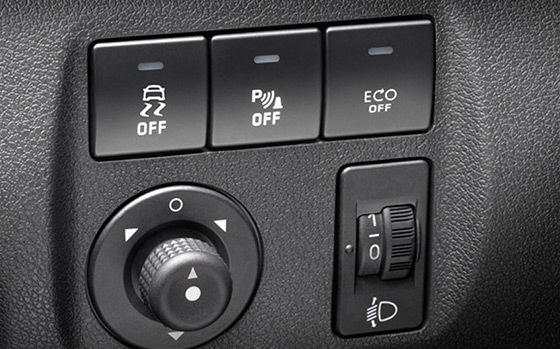 There’s cruise control with driver adjustable speed limiter, anti-lock braking system (ABS) and electronic brakeforce distribution (EBD), electronic stability program (ESP) and reverse camera standard on all models. 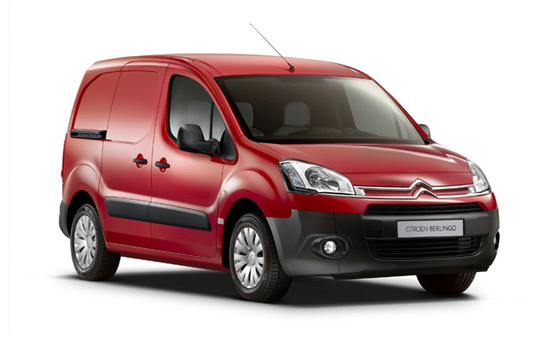 Safe, advanced, a protective work mate: in other words a Citroën van. The 6-speed semi-automatic (ETG6, available on Berlingo L2) is further enhanced with a Euro 5 e-HDi engine which includes ‘Stop & Start’ technology and ESP as standard – contributing to the combined fuel use figure of 4.7L* per 100 kilometers.